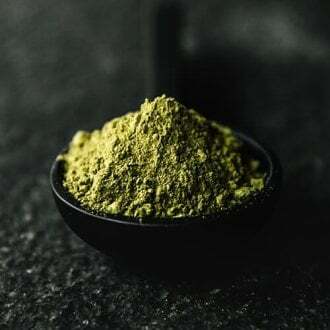 Kratom powder leaves are harvested from many different regions and farms across southeastern Asia from expert farmers. 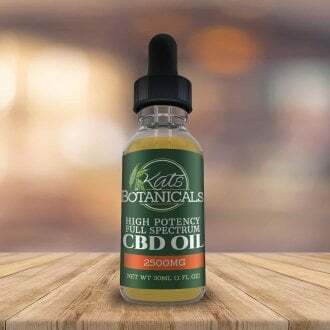 Kats Botanicals actively takes part with these sister plantations across Indonesia to ensure the harvest is both mature and potent for customers. 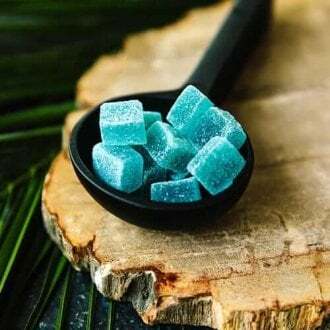 In doing so, plenty of choices are provided from many products which are also lab tested and proven for quality, cleanliness, and strength. 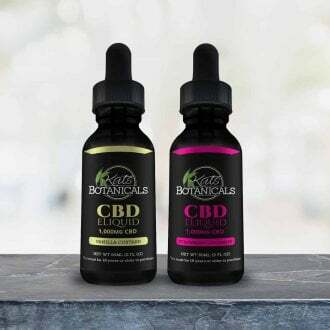 The goal of Kats Botanicals is to provide a product which is potent and quality assured by stocking 100% pure strains and other hybrid blends. To ensure the customer is getting the best leaf Kats Botanicals takes painstaking measures to ensure satisfaction from all customer aspects. Kratom is a tree native to Southeast Asia, mostly in regions of Thailand, Malaysia, Indonesia, and Borneo. 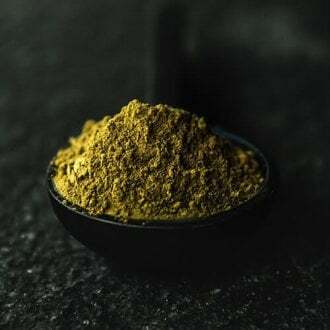 The botanical name of Kratom, mitragyna speciosa, is in the same family as the coffee tree, or Rubiaceae. 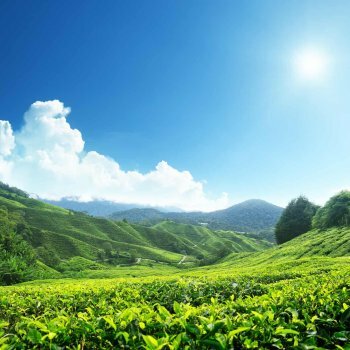 Kratom powder trees like a hot and humid environment, where they can grow big and strong. 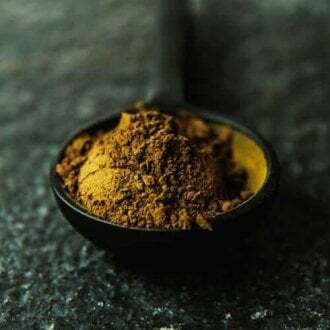 The scientific name for Kratom is called Mitragyna Speciosa and while you may have never heard of that before, we’re sure you’ve heard of one of its cousins, the coffee bean. Coffee is always good, right? Is my Kratom being lab tested before it gets to my home? 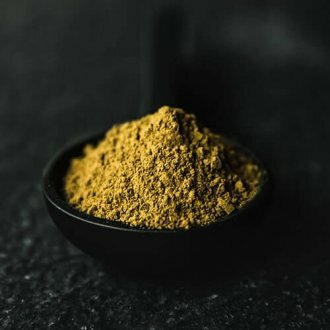 Where do different Kratom strains come from? 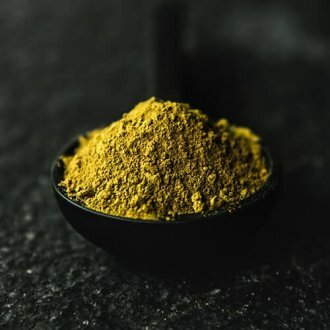 What should I know about Kratom tolerance? 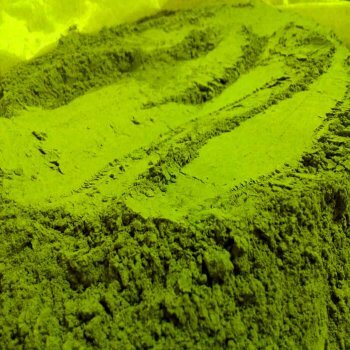 Every consumer should know where their Kratom powder comes from. Essentially, our customers trust our process and we take serious pride in making sure this process is monitored closely and kept safe. Here’s the way the process works. 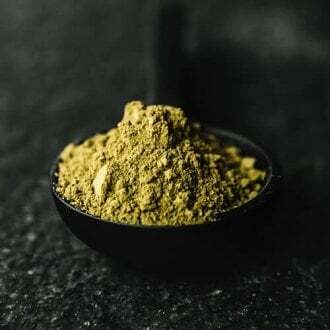 In order to extract the Kratom powder, the leaves must be put through a series of several processes to ensure the customer is getting exactly what they pay for when they buy Kratom. The first of these processes is harvesting. 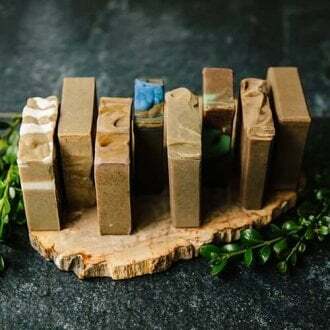 Some of the Kratom trees which come to you from growing wild in the jungles and forests of these regions and other trees grow under the watchful eye of our sister plantation farms in these areas. These expert harvesters pick the leaves at the right time to ensure alkaloid quality and correct age and bring them to their facility to be dried. The drying process is how we get the specific strain color of your favorite Kratom plant. If you have been wondering where to buy Kratom, make sure you understand the vendor’s processes backward and forwards to ensure both safety and quality of your Kratom powder. 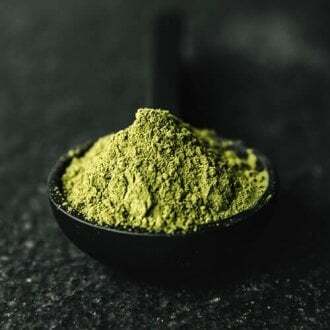 Here at Kats Botanicals, we offer a wide variety of Kratom powder for you to enjoy. 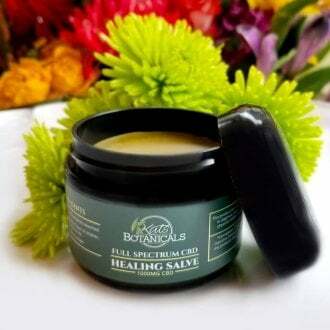 No matter what your favorite flavor or strain, we are sure to carry it and we stand behind every order we send out. 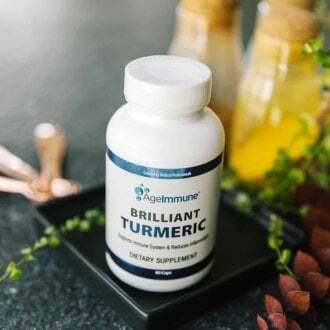 We ensure both quality and potency with each purchase and are proud to have a community of almost 10,000 members who love our product.